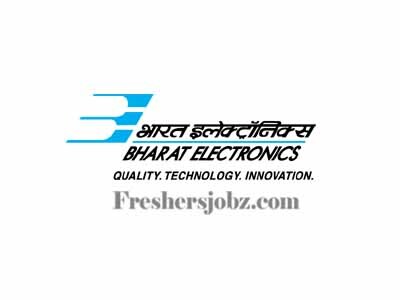 BEL Notification 2018.Bharat Electronics Limited has released a notification for the recruitment of Engineers on Fixed Term basis for its Pune Unit.Check the eligiblity and notification prior to apply for the positions. Qualification: B.E/ B.Tech in Electronics/ Electronics & Communications/ Electronics & telecommunications/ Communication/ Telecommunication/ Mechanical with two years post qualification experience. Upper age limit: 27 years as on 01.10.2018. How to apply: Candidates send hard copy of the duly filled in application form & Excel file print out(as e-Mailed) with self attested photocopies of the documents by post to Dy. General Manager(HR), Bharat Electronics Limited, N.D.A.Road, Pashan, Pune. Last date for receipt of application: 14.11.2018.